Learn more. 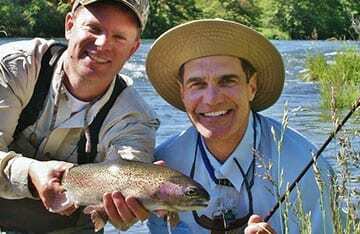 Become a better angler. 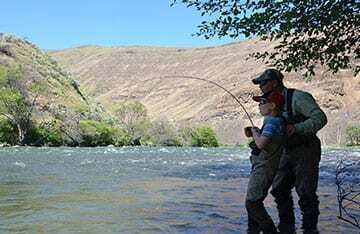 Water Time Outfitters offers classes and workshops for every type of angling in Oregon. Develop the right skills with our introduction classes. Tune up your game or advance your abilities on the water with our intensive workshops. 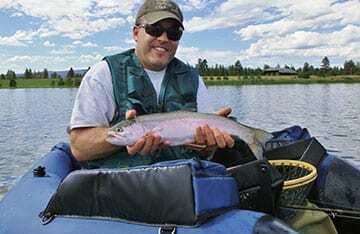 Whatever your preference, we provide the instruction that puts you into fish. 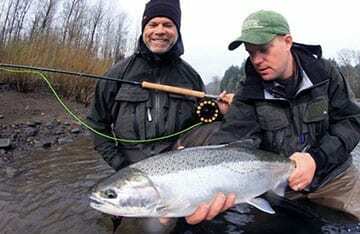 This workshop, with Rob Crandall, shares best winter steelhead spots and techniques for walk-in anglers on the Clackamas and Eagle Creek. REGISTER NOW! 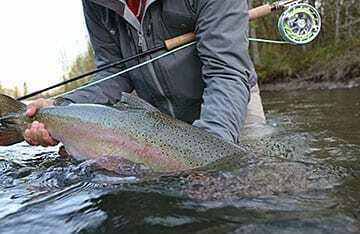 We’ll show you each of the very best flyfishing locations and techniques for wading winter steelheaders in the Tillamook area. REGISTER NOW! 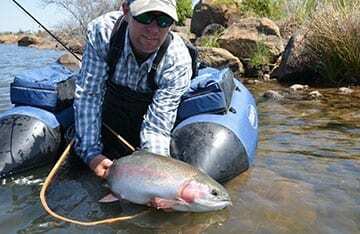 Everything you need to know to consider strategy and tackle, holding water, and better understand what fish are eating and why. Get out there! 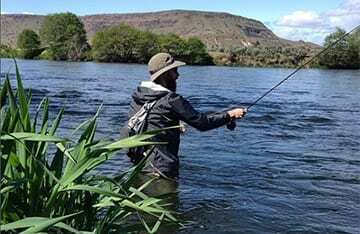 Get started by learning the fundamentals of fly casting. 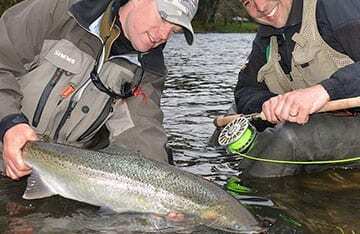 These classes will point your cast in the right direction and get your fly over the fish. 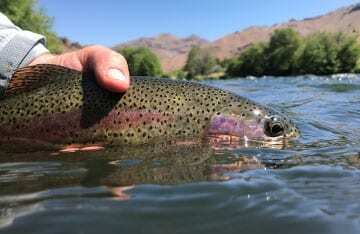 "In a single day, I learned as much or more from Rob and the team at Water Time Outfitters than I'd picked up in five years of trying to figure it out on my own. I'll always have that knowledge." I would like to learn more about about booking a trip with Water Time Outfitters.